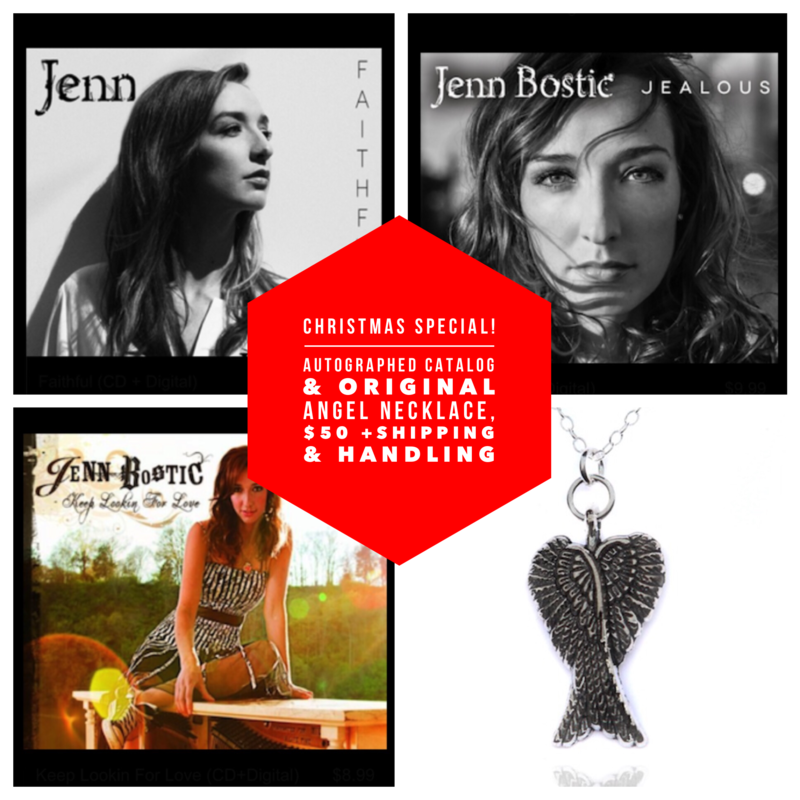 Jenn Bostic : CHRISTMAS BUNDLES HAVE ARRIVED! Give the gift of music this year with the autographed catalog and original angel wing necklace. $50 +shipping and handling.